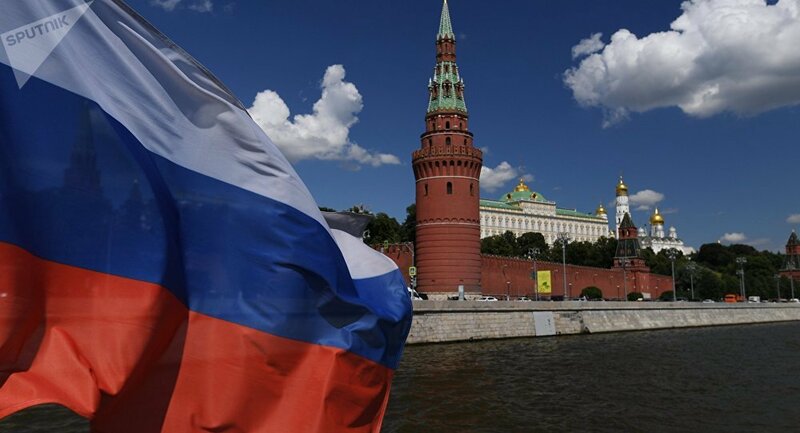 The move comes in the wake of speculations by media outlets and politicians in several European countries about Moscow's "attempts" to interfere in their countries' affairs, a claim strongly refuted by the Kremlin. MOSCOW (Sputnik) — US Congressman Raja Krishnamoorthi has proposed the Keeping Russian Entanglements Minimal and Limiting Intelligence Networks (KREMLIN) Act that would require the Director of National Intelligence to assess Moscow's strategic intentions and discover the reasons behind its alleged interference in other countries' internal affairs. "The Kremlin’s efforts to sabotage our democracy and those of our allies across Europe are undeniable and in addition to investigating these activities, we must also assess Russia’s broader intentions which drive such attacks on democratic institutions," the congressman said as quoted in the press release. According to the statement, the bill would help discover the goals of Russia's alleged cyberattacks on NATO members and Eastern European countries. The proposal comes just a week after media reports have revealed that Democrats from the US Senate Foreign Relations Committee have been privately investigating Russia's alleged interference in Eastern European affairs since last spring, with the probe being initiated by Senator Ben Cardin and involving contacts with foreign diplomats from countries that have allegedly been targeted by Moscow, as well as assistance by US embassies in those countries in gathering information. In the wake of US media reports claiming the alleged Russian meddling in the November 2016 election, media outlets and politicians — including British Prime Minister Theresa May — in several European countries, including France and Germany, have begun speculating about Moscow's "attempts" to interfere in their countries' affairs. A similar stance on Russia's policy in Europe was reflected in the 2018 US draft budget, unveiled on November 8, which stipulates the allocation of $4.6 billion for what is described as "countering Russian aggression" in Europe. Responding to these accusations, Russian Foreign Minister Sergei Lavrov has called the claims "ridiculous," emphasizing that there was no proof that Russia was involved in the election processes in other countries.